Sponsors of SASS 2016 have an opportunity to showcase their brand in front of prospective and current clients and position their organization as a supporter of aviation safety. SASS is a one-stop source where key decision-makers can exchange information on how the latest developments will impact their businesses. 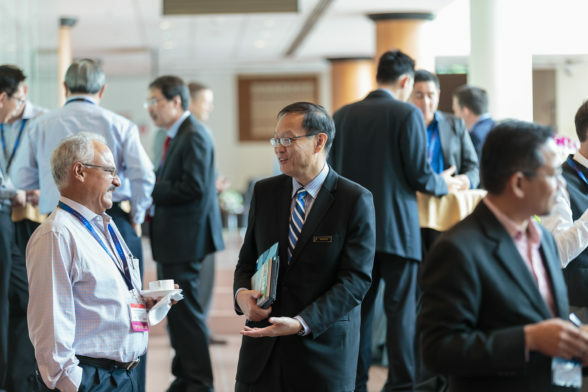 The Singapore Aviation Safety Seminar (SASS) brings together aviation professionals to share the latest safety challenges, issues, developments and initiatives to raise the safety standards in the Asia Pacific region. SASS 2017 will focus on topics relating to organizational safety (e.g. safety management systems, risk management, use of safety data, etc.) and flight operations safety (e.g. runway safety, sensory illusions, etc. ).